Politicians need to justify their existence. That means they are constantly fiddling with statutes, and writing new laws, even when none are needed. With legal requirements constantly in flux, it can be difficult for gun owners to keep track of their responsibilities under state and federal law. Thankfully, USLawshield.com has prepared summaries of recent federal and state legislation. Short videos summarize the 2017 law changes which may affect gun owners. The primary video (below) covers changes to federal law. 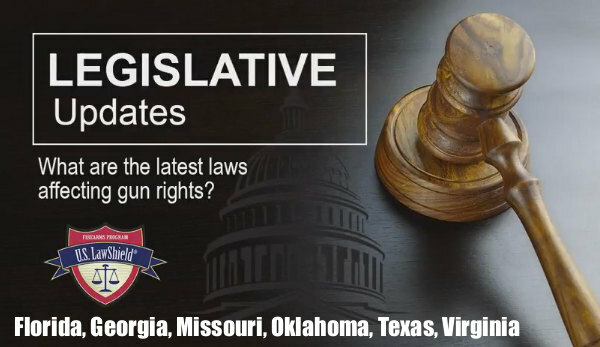 Then there are state-by-state summaries for Florida, Georgia, Missouri, Oklahoma, Texas, and Virginia. 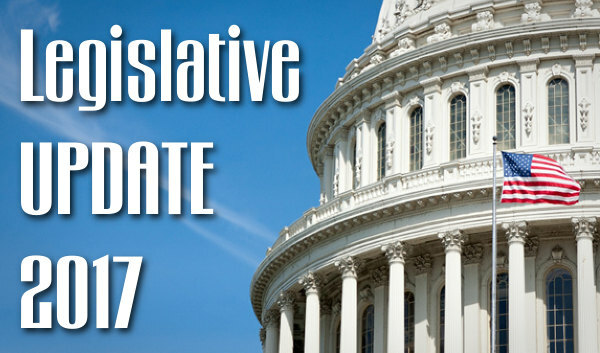 Share the post "Legislative Updates for 2017 — Federal and State"
A number of interesting jobs in the firearms industry have become available in recent weeks. The NSSF maintains a regularly-updated listing of employment opportunities with gun-makers and shooting sports organizations. On the NSSF’s job board right now there are financial openings, account manager positions, engineering jobs, sales and marketing positions, and media/digital markeing opportunities. 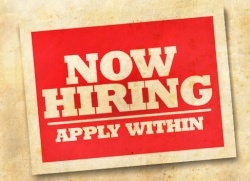 Here are some of the jobs we found this week posted on the NSSF Website. CLICK HERE to visit the NSSF Career Center with all current listings. 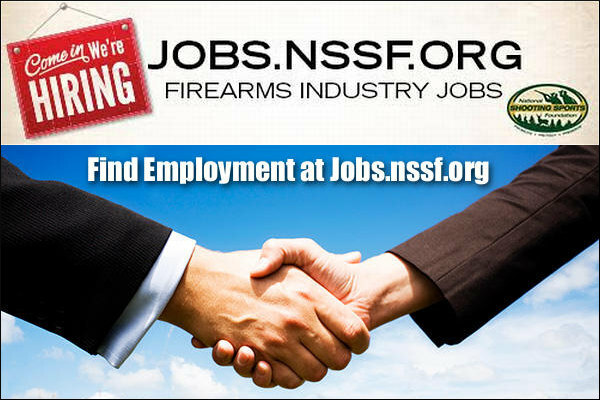 Share the post "Gun Industry Jobs Listed on NSSF Website"